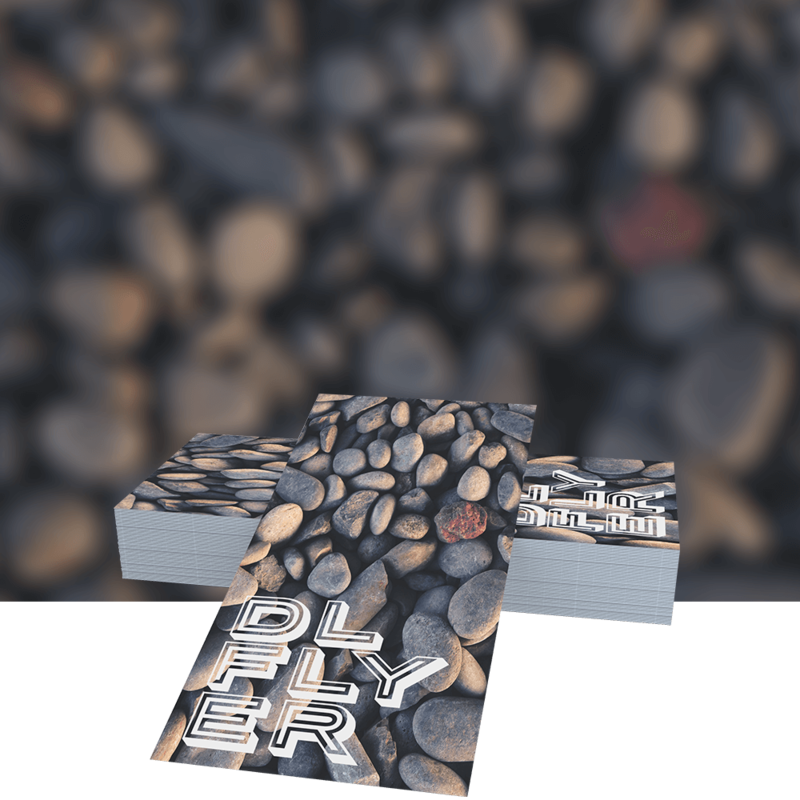 Perfect for businesses of all shapes and sizes these A7 flyers are 74 x 105mm in size and they would be ideal for displaying your businesses next big event or promotion. While they might seem small you'll be surprised just how much you can pack into these stylish flyers, why not start designing right now so you can see for yourself. You can simply upload your design in a PDF or JPEG format. But if you don't have the time or simply aren't really good at designing then get in contact with our design team and we'll handle the design work for you. The flyers are available in various paper qualities and quantities and they can even be laminated so businesses on any budget will be able to use these flyers.